The Russian Olympic Committee (ROC) plans to send an official letter to the International Olympic Committee (IOC) to explain the decision to ban leading Russian athletes from the 2018 PyeongChang Winter Olympics. 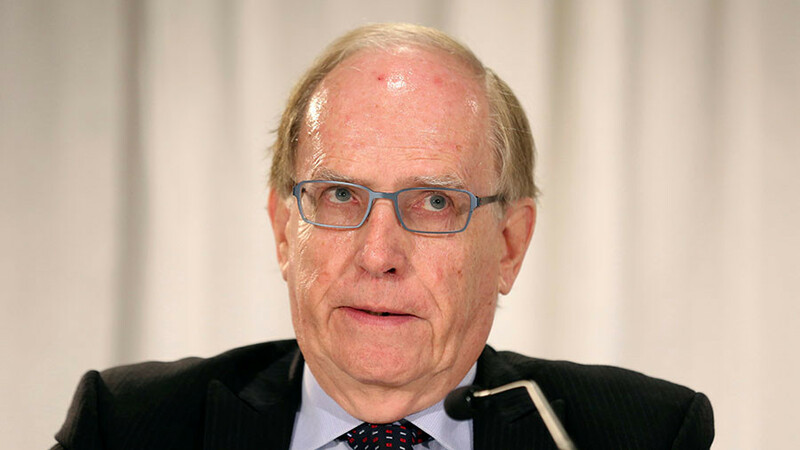 “In accordance with the Executive Board’s decision, the IOC has an exclusive right to invite or not invite particular athletes [to the Olympics]. 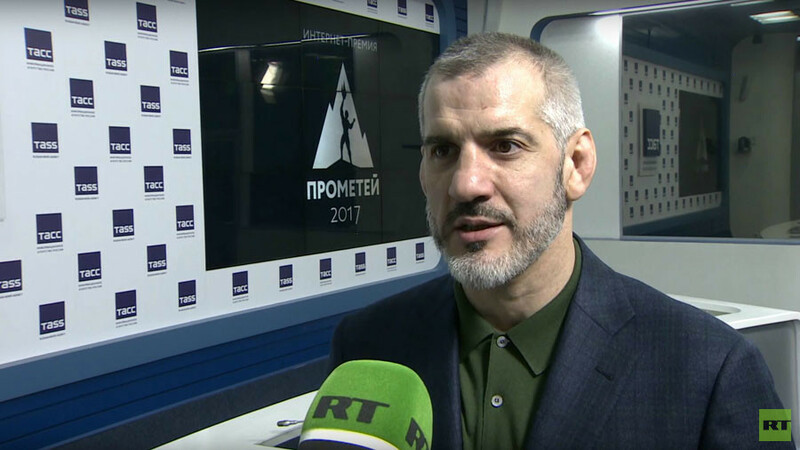 At the same time the reasons for [refusing invitations] must be explicitly explained to the athletes,” ROC vice-president Stanislav Pozdnyakov said on Tuesday. 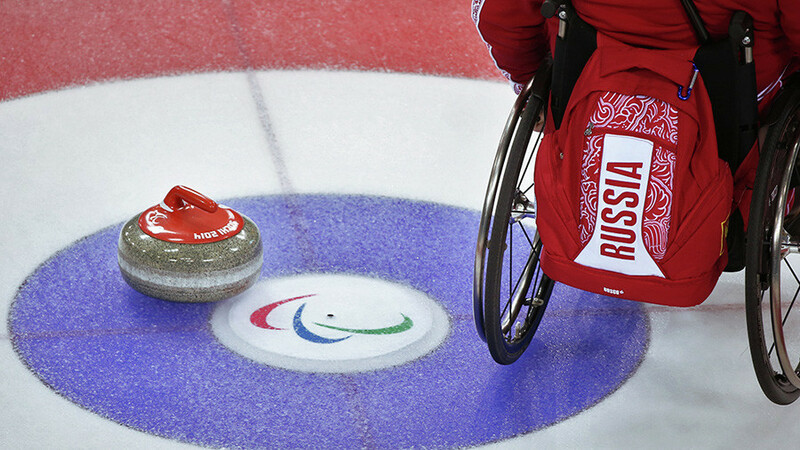 On December 5, the IOC disqualified the entire Russian squad from the upcoming Winter Games in South Korea as the result of the investigation into Russia’s alleged doping violations. Over the past two months, based on the results presented by the IOC Investigative Commissions which inquired into alleged Russian doping, the Olympic governing body has penalized 43 Russian team members who competed in Sochi by prohibiting them from participating in any future Olympic Games. 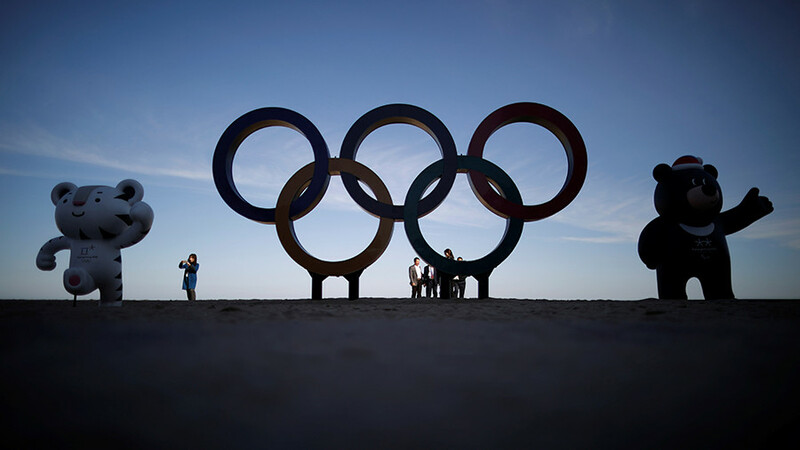 In addition to receiving life bans, all the athletes sanctioned by the IOC were stripped of their Sochi records, which were rendered void by the body. After banning the Russian team from the 2018 Winter Games, the IOC noted, however, that athletes with a “clean” doping record will be allowed to compete on condition they are approved by a specially appointed Invitation Review Panel. The ROC included 500 athletes into the Olympic application which was sent to the IOC last week. The Invitation Review Panel immediately excluded 111 members, who in their view failed to meet their requirements. 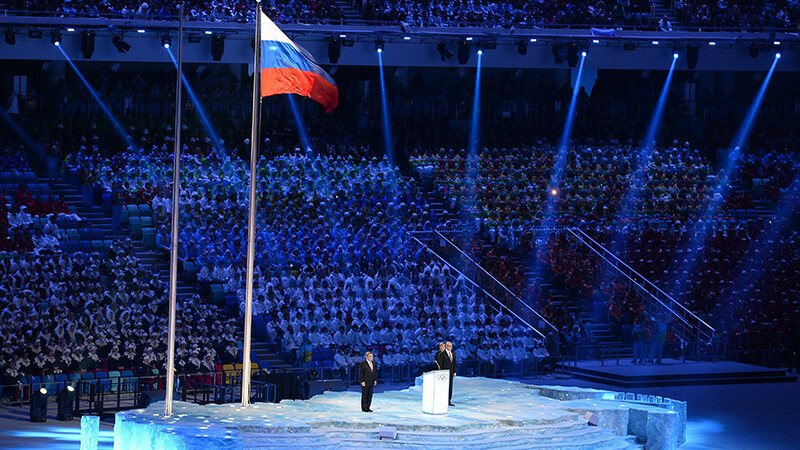 After receiving the IOC-approved list, Pozdnyakov said that several leading Russian athletes had been left off it, including six-time Olympic champion in short track skating Viktor Ahn and 2014 Olympic gold medalist in biathlon Anton Shipulin. Russian cross-country skier Sergey Ustiugov and speed skater Denis Yuskov, who were among the main contenders to win medals in PyeongChang, were also refused Olympic invitations. Pozdnyakov expressed his disappointment at the IOC’s ruling, saying that all the athletes who were denied entry to the Games have never been implicated in doping. "[While making the list] we initially relied on the profound rule which allows clean athletes to take part in the Olympic Games. Unfortunately, the list we received earlier didn’t contain the names of several leading Russian athletes,” Pozdnyakov said. "Ahn, Ustiugov and Shipulin were not mentioned in the Oswald Commission report, neither have they been involved in any doping cases. Multiple doping tests they have given during their careers testify that they are clean athletes. Nevertheless, their names are currently missing from the list of potential participants in the games," he added. Russian athletes that are allowed to compete in South Korea will do so under a neutral flag and as ‘Olympic Athletes From Russia’.